We work closely with clients, architects and manufacturers to select the most suitable cladding system for the project. We use materials that meet the visual, safety and protection requirements of each project, as well as budget considerations. We recognise the importance of sustainability and select only materials that meet our exacting standards. We can undertake the full design, supply, installation and testing of the building’s cladding system. 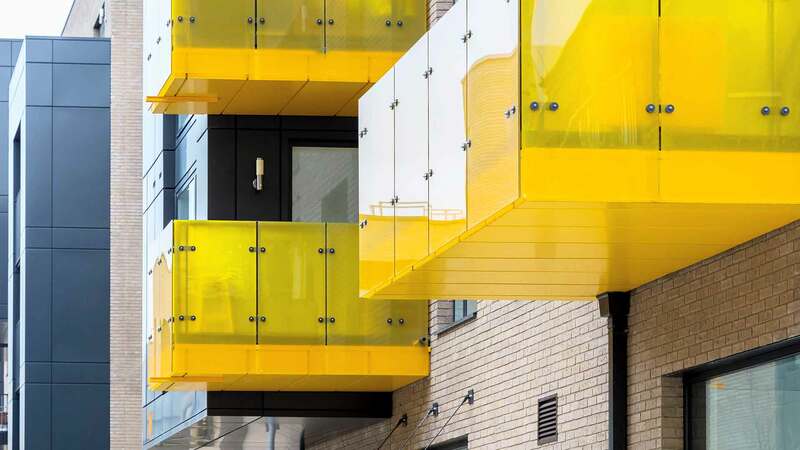 Our own rainscreen cladding system is CWCT-certified and we use only independently approved materials to ensure safety, performance and reliability. Our rainscreen products are designed for high performance and simplicity of installation. They help create a comfortable climate all year round and ensure long-term protection. 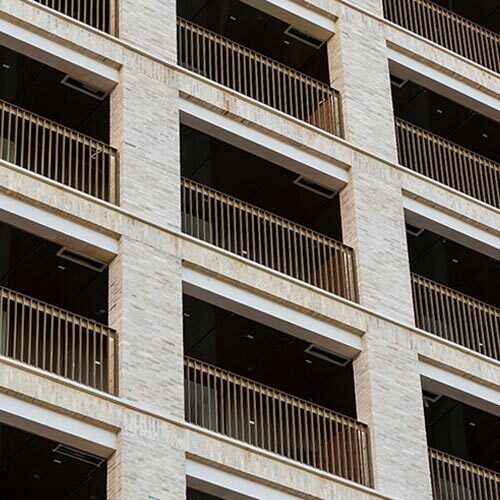 Ellyon rainscreen products are available in a variety of materials and finishes to enhance the appearance of any building. Ellyon can provide curtain wall systems that meet the technical requirements of the building and help to create high-quality façades that enhance the appearance and protection of a building. Ellyon utilise curtain walling and glazing products that are robust, thermally efficient and designed for long service life. They are quick and easy to install on medium and high-rise buildings, providing a practical, cost-effective solution. Ellyon is an experienced specialist in steel framing systems (SFS), providing full design, supply chain, installation and technical support services. The system consists of C and U shaped studs and tracks, designed on a project-specific basis and constructed on site. 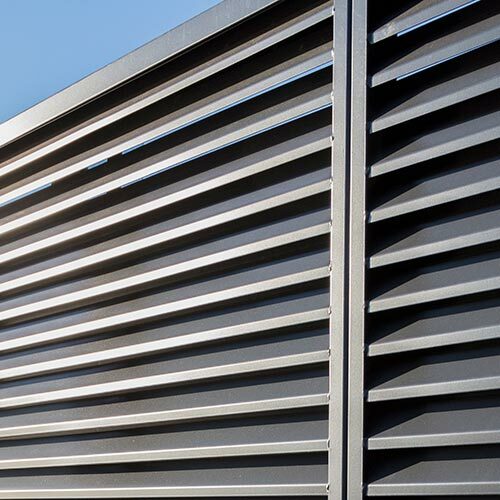 It is a lightweight, galvanised, cold-rolled system that offers many benefits over traditional walling systems. SFS is a cost-effective solution that can speed construction and meet the demand for earlier water tightness. 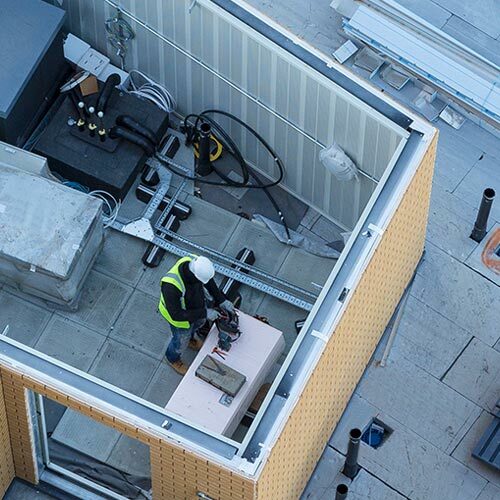 As a result, the use and application of SFS has seen a marked rise in fast-track construction projects where speed and performance are essential. 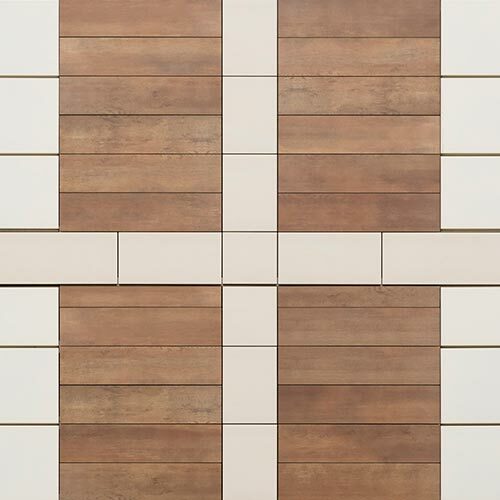 We offer a wide selection of technically advanced, cost-effective cladding solutions. You’ll find our sustainable solutions in some of London’s most iconic developments. Leading developers and construction firms trust Ellyon to deliver the right solution. Get in touch with us today. To discuss your next project.